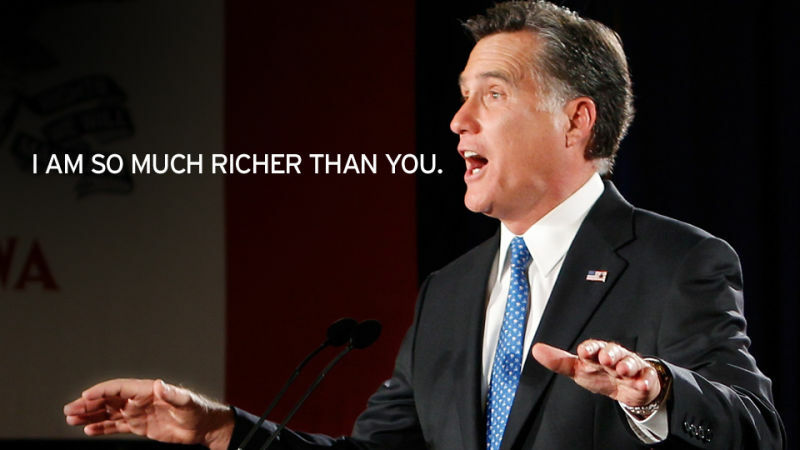 Mitt Romney's tax returns are out, and so we've learned the truth: Mitt Romney is a rich person. Hadn't you always suspected? And because the first thing you want to be reading this Tuesday in January is a description of tax forms, here's your guide to Romney, his taxes, and the political effects thereof.